Top Ten Tuesday is a meme created by The Broke and the Bookish. This week I was supposed to choose ten 2016 debut novels I am excited about. I changed that a little--now it's 2016 releases in general. I find most books I am anxiously awaiting are not debuts. The final installment in the Raven Cycle and I am in no way prepared. Yet, at the same time, I would kill to have this in my hands this very second. Also, I have to point out that stunning cover. 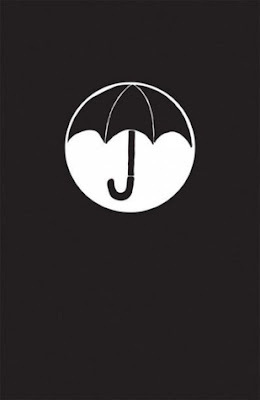 The release date for the third volume in one of my favorite comic series has not yet been confirmed. Putting it on this list is really just speculation and hopefulness. Scavenger hunt through time+Alexandra Bracken's writing=a damn good book. That I am sure of. Another last on this list. I wonder how the world can move on from alien apocalypse...unless it doesn't. 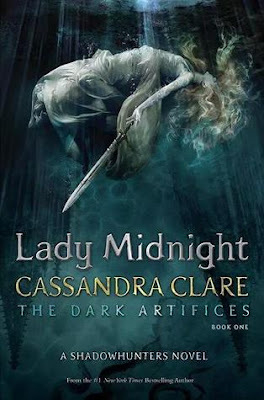 While I concede that I am still uncertain about yet another series set in the shadowhunters world, I wouldn't go as far to deny that I won't read, and most likely love, Lady Midnight. I don't even know what to say for this one--I just need it. It's Victoria Schwab. 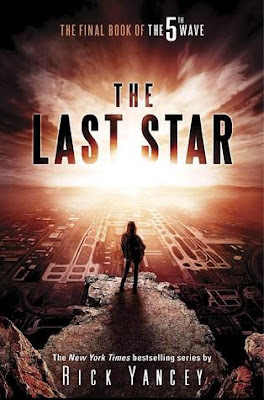 Another Victoria Schwab novel coming out in 2016. What a time to be alive. Every time I see that Lady Midnight cover I am in awe of its beauty!! 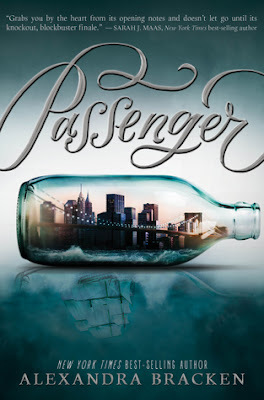 Passenger is one I need to check out. Great list!! I'll be starting Passenger some time next week and I'm praying I love it. I haven't read The Darkest Minds trilogy by Alex, so I'm not sure what to expect writing wise. I've heard great things so I shouldn't be too worried, even though I am lol. 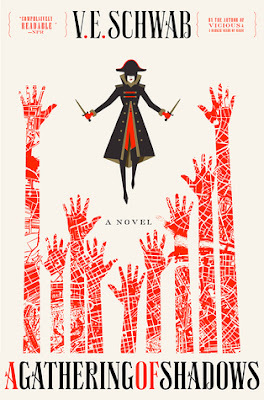 I am so reading for AGOS. Victoria Schwab is one of my all time favorites, and I can't wait to be reunited with my baby Kell. 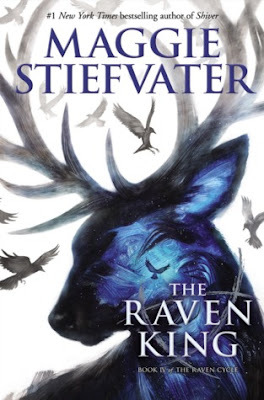 Oh my goodness, seeing posts about The Raven King is putting major pressure on me to catch up on the series. I'm reading The Dream Thieves this month, (hopefully) then Blue Lily, Lily Blue in Jan so I can be caught up before RK's release! I'm really excited for A Gathering of Shadows! 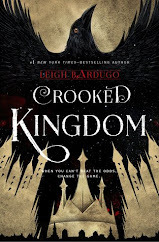 And Lady Midnight cover always gives me goosebumps, it's just so cool. 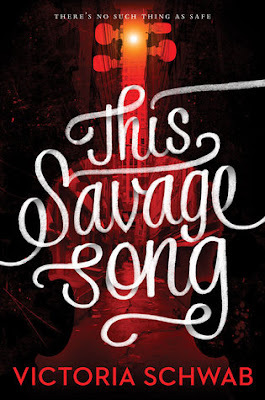 I am SO excited for This Savage Song. And I truly don't understand how Victoria Schwab writes so much and so well, but I do know that I'm thankful for it. What a time to be alive indeed. Thanks for your comment on my TTT, and I'm so glad the blogging community could introduce you to the greatness that A Study in Charlotte will surely be!